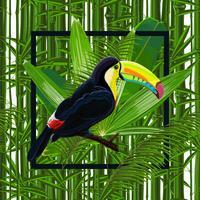 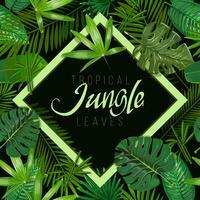 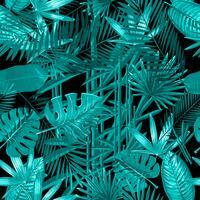 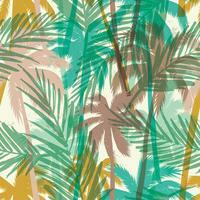 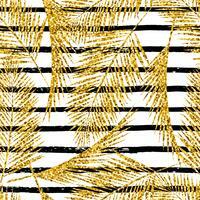 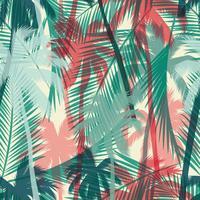 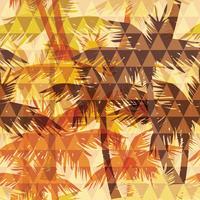 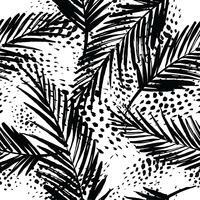 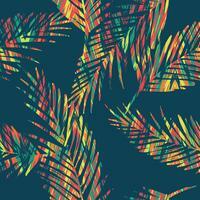 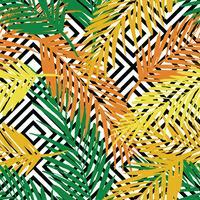 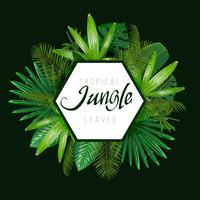 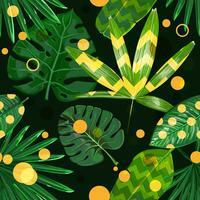 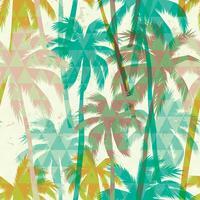 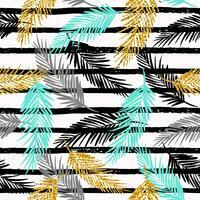 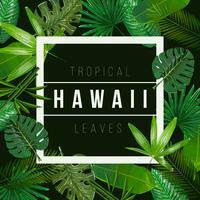 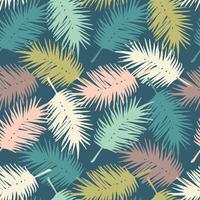 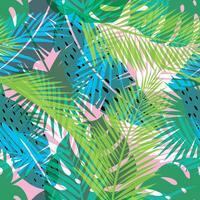 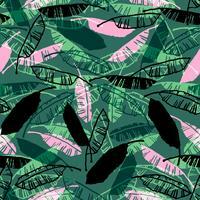 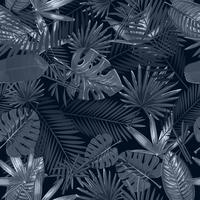 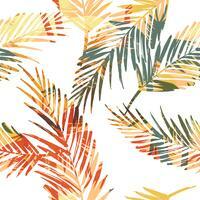 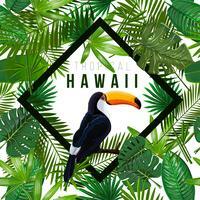 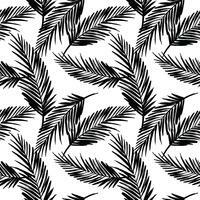 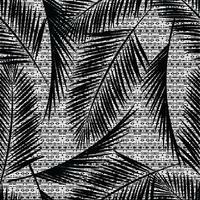 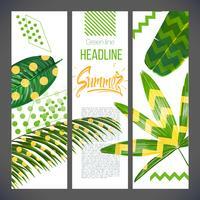 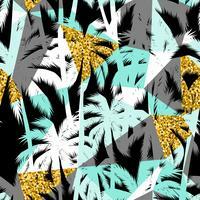 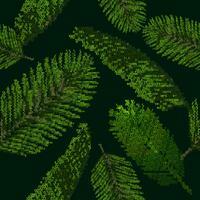 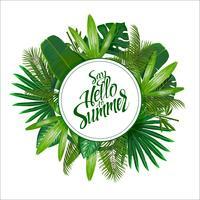 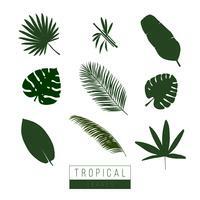 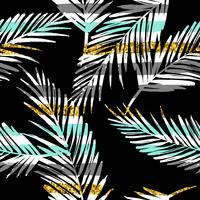 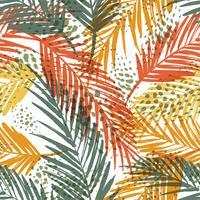 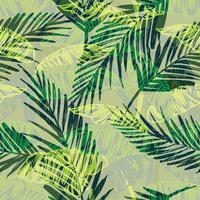 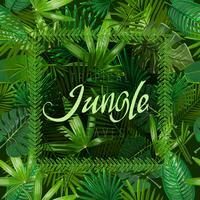 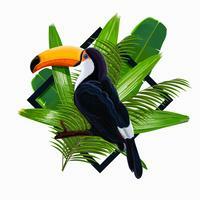 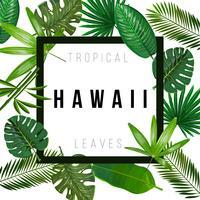 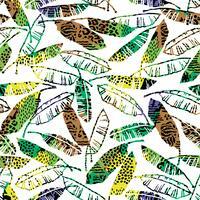 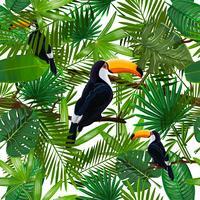 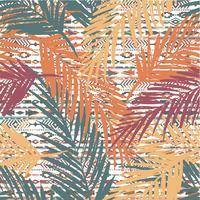 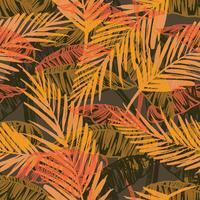 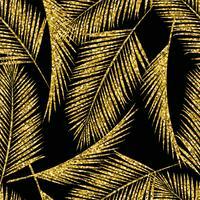 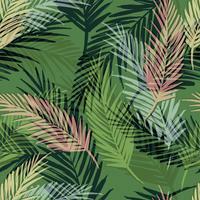 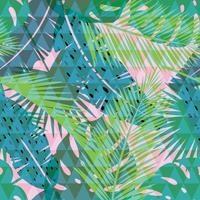 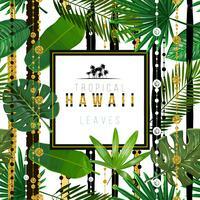 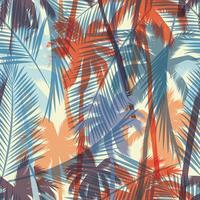 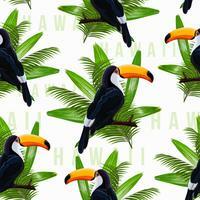 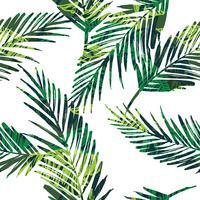 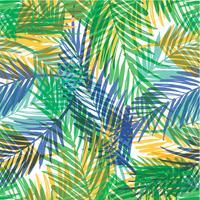 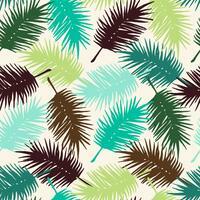 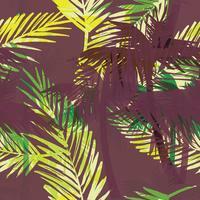 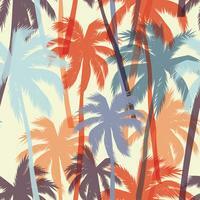 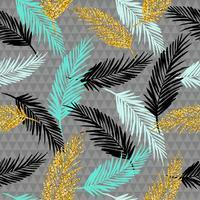 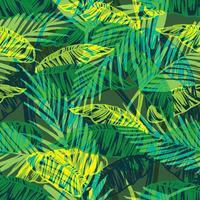 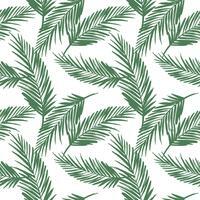 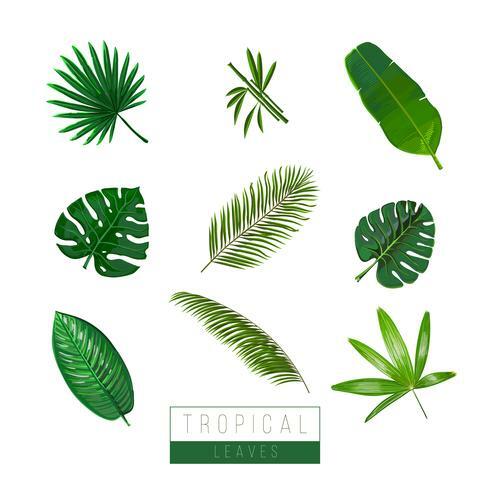 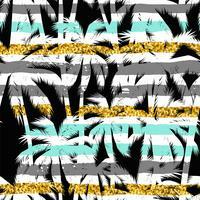 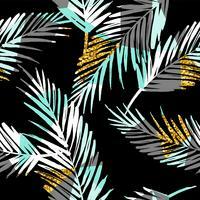 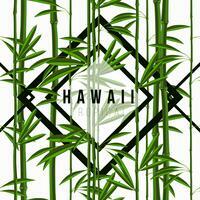 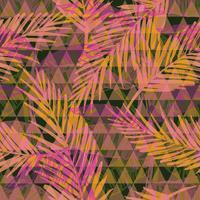 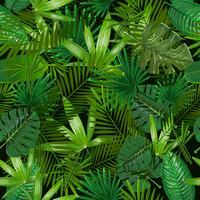 Vector tropical leaves isolate on white. 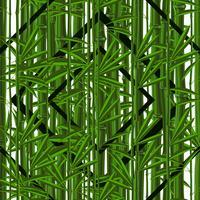 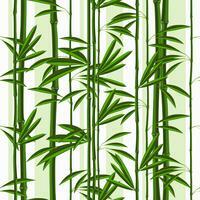 Palma, bamboo, exotic plants. Colors art.